This episode features James Introcaso. James is an ENnie award winning blogger, podcaster, and all around amazing person. During this show we talk about his early days in gaming, how he got into podcasting and blogging, and what it was like to win his first ENnie. This episode features Keith Baker the original writer of the Eberron setting for Dungeons and Dragons. 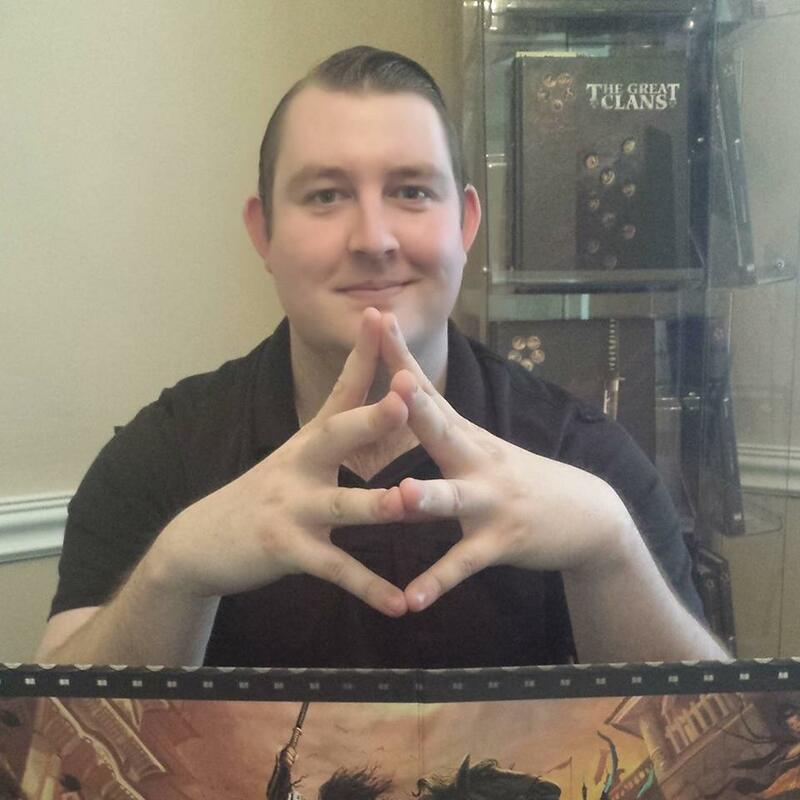 During this interview we talk about his time as an MMO game designer, the design philosophies behind Phoenix Dawn Command, and his general love of tabletop RPGs. This episode features Jeff Barber of Biohazard Publishing. Jeff is a game designer that made the Origins Award nominated game, Blue Planet. Now after many years away Jeff has come back to game design with his new game Upwind. During this interview we talk about Blue Planet, Jeff’s long hiatus from game design, and the differences between publishing today and publishing in the 90’s. This episode feature part 2 of the interview with Talking TableTop host Jim McClure. In this episode he talks about the story of how he came to join One Shot, the inception of Third Act Publishing, and he answers the hard questions he always puts his guests through. 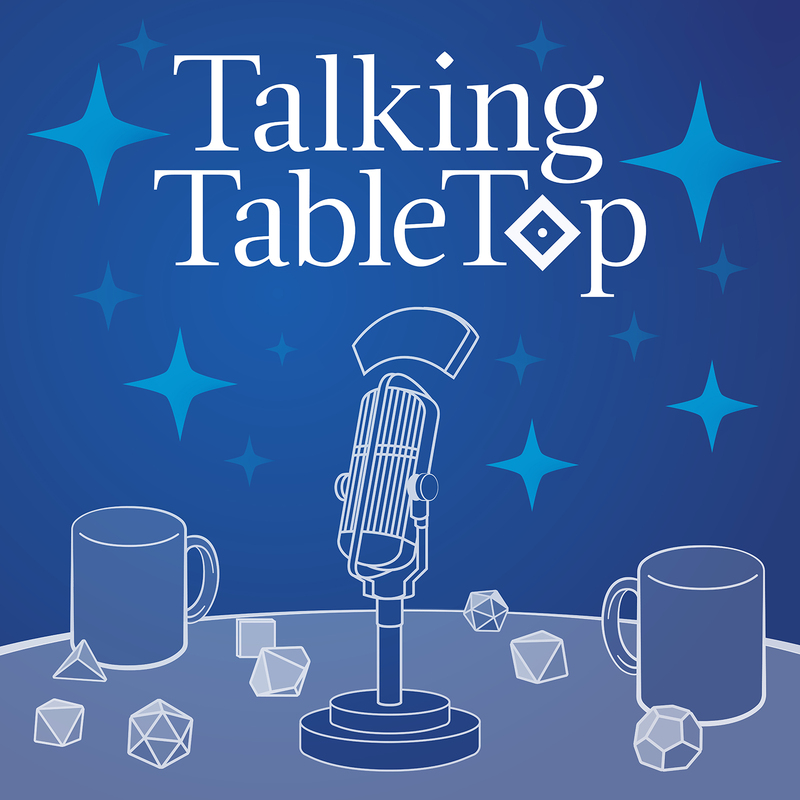 On this episode of Talking TableTop the co-host becomes the… co-shot as Jim McClure is the one getting interviewed by Chirs of the Misdirected Mark Podcast. During this part one of the interview, Jim discusses his two different origin stories for tabletop, the genesis of the show, and many stories from his past. This episode is the one year anniversary of Talking TableTop and it features extra “after hours” interviews from past co-hosts of the show. In this episode we hear from Chirs Hussy, John Goodenough, John Wick, Shanna Germain, Grant Howitt, and Monte Cook. This show features Matt Forbeck, a game developer, freelance writer, video game writer, and novelist for over 30 years. If there has been a game product, chances are Matt has worked on it or knows someone who has. During this interview we talk about him launching his first gaming magazine when he was 16, moving to the UK to land a job in the games industry, writing 12 novels in a year, and his involvement with the Diana Jones awards. This weeks show features Chris Hussy. Chris is a member of the Fear the Boot Podcast, an RPG writer, and film maker. During this interview we discuss his time as a writer, what it was like running two failed kickstarters, and about his latest project, a star wars movie. This episode features Jim Crocker. He is a brick and mortar game store owner that has been in the retail side of the game business for over a decade. During this show we talk about what it is like to run a game store, the changes in the RPG industry, and his involvement in Indie Games on Demand. This episode features Hans Cummings. Hans is a tabletop player, blogger, novelist, and the submission coordinator for the ENnie awards. During this interview we talk about some of his past projects like running the same module in ever edition of D&D, what it is like organizing the ENnie awards, and the nature of novel publishing in the 21st century.